Long Beach pre-ballet and character class students standing on their lily pads for a creative rendition of Swan Lake. 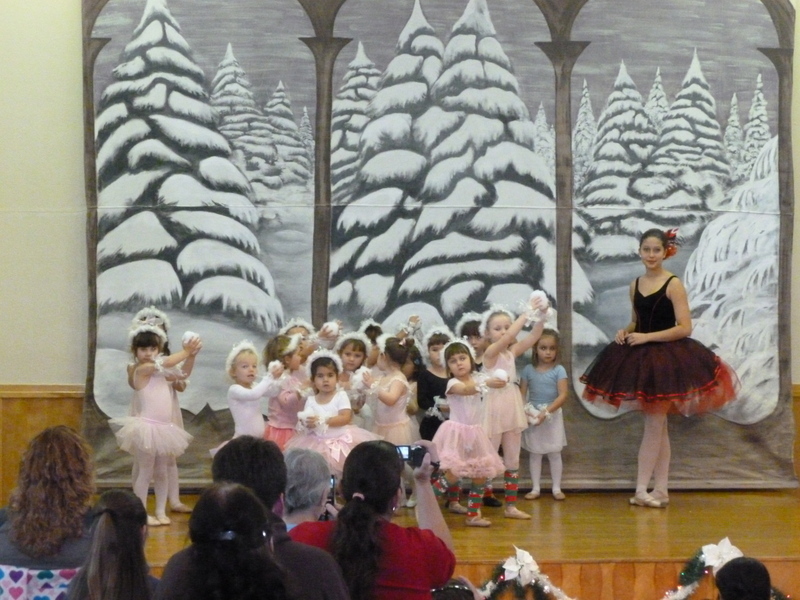 Ballet students take a bow at the end of their Nutcracker Recital. Youth ballet students practicing their pointe. 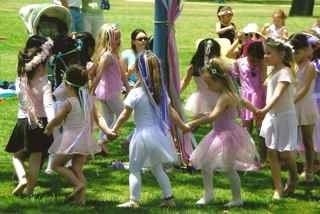 Students preparing to go on stage at the Spring Recital. Local ballerina Kristen performs for students at the Spring Recital. Pretending to be Cinderella is really magical for the little ones. Here is Ella! Ballet Character class in Lakewood playing Cinderella. 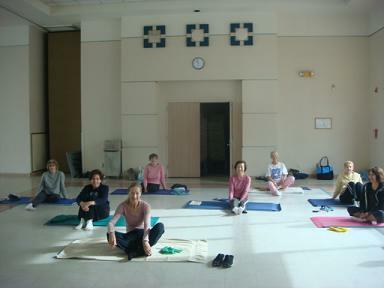 Fusion Pilates class in Long Beach doing their favorite thing: resting pose. 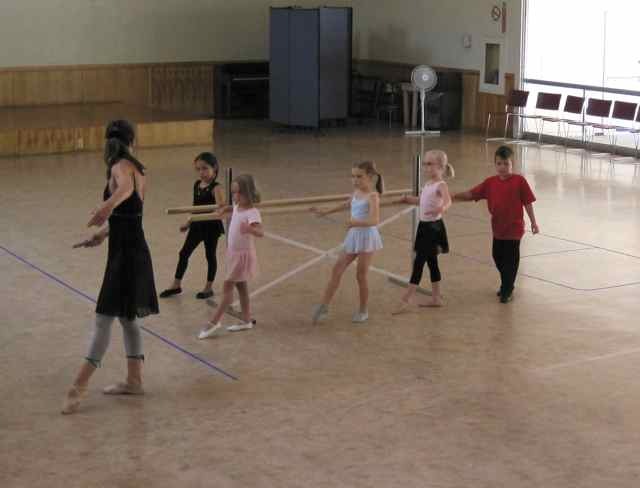 Evelyn leading her ballet students in class. 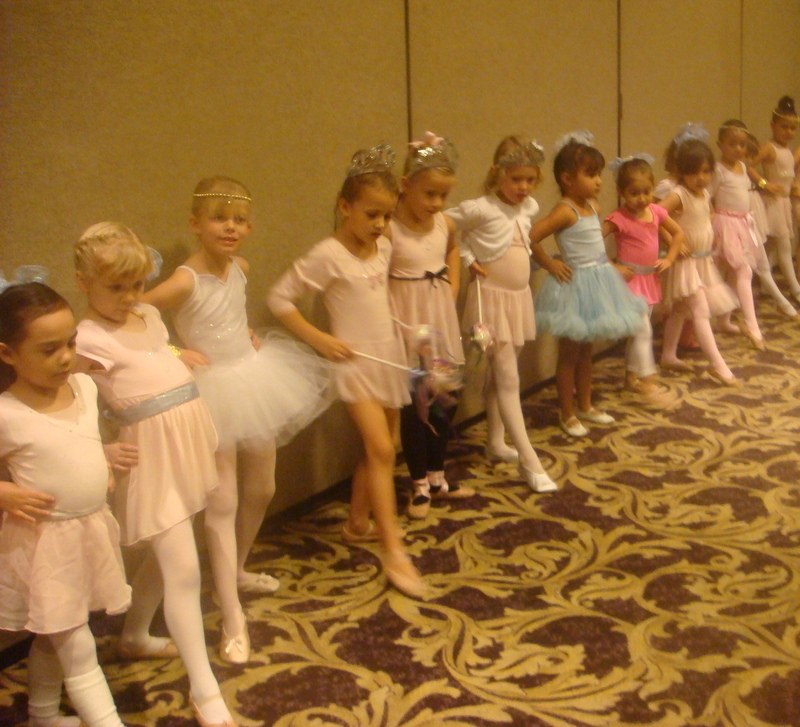 A line of ballerinas in Miss Evelyn’s ballet class. 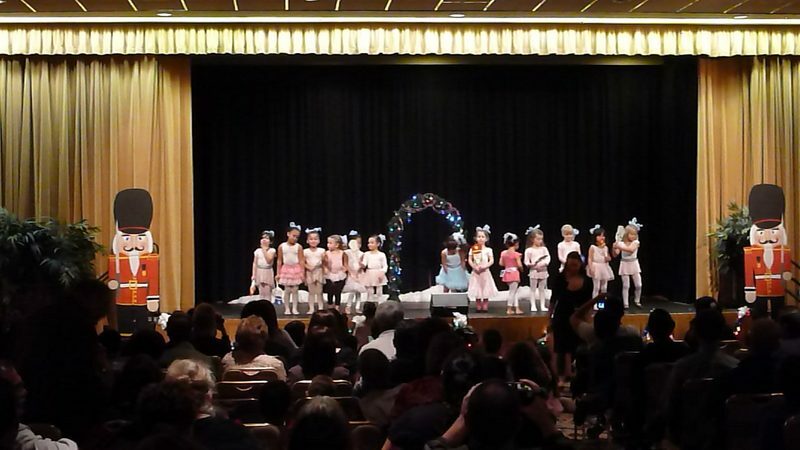 Students on stage during Evelyn’s annual Nutcracker Recital. 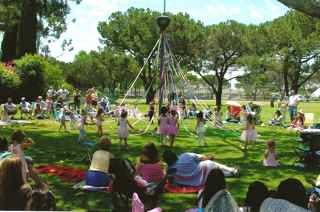 Evelyn’s spring Maypole Dance Recital. Evelyn during her high school dance days (closest to mirror). Evelyn doing a shoulder stand at Laguna Beach. Evelyn and her certified yoga instructor niece Brigitte in a Down Dog Scorpion pose. From left to right: Evelyn, her niece Brigitte, and her niece Heather in a triple down dog. Darcie is one of Evelyn’s Private Pilates students. Miss Evelyn and one of her students pose after a recital. 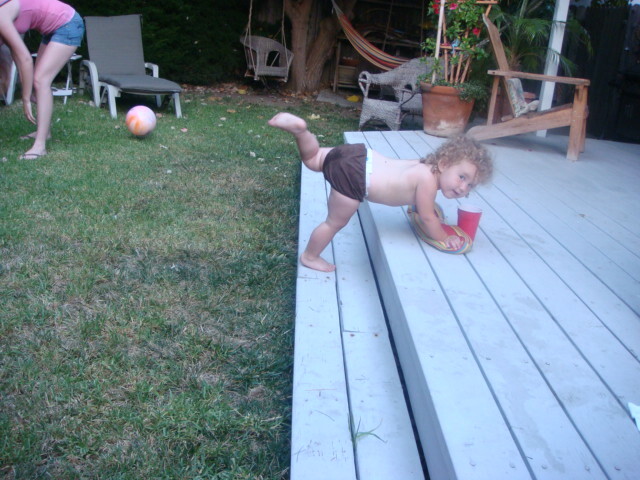 Evelyn’s niece Brianna does a Down Dog Split on Evelyn’s back porch. Evelyn takes a break from hiking in Big Sur to do a Single-Leg Chaturanga. 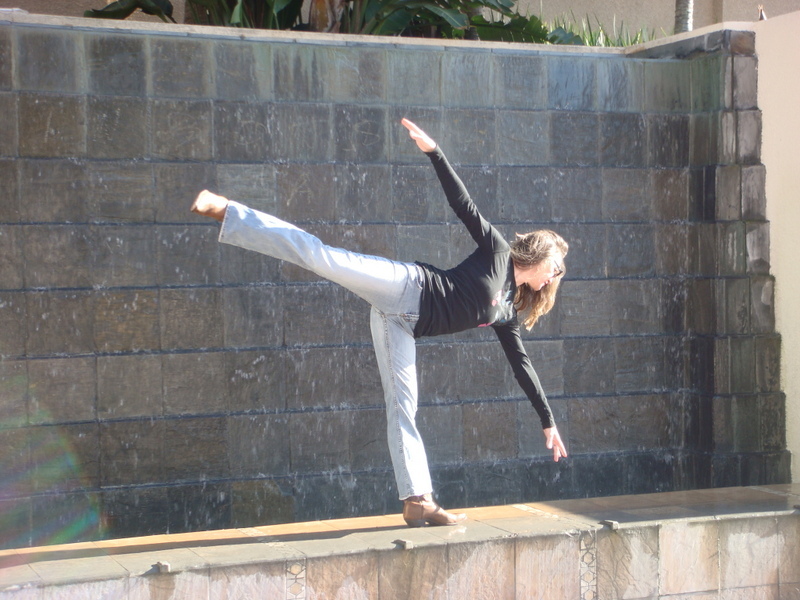 Evelyn performs a Crow Pose in Laguna Beach. 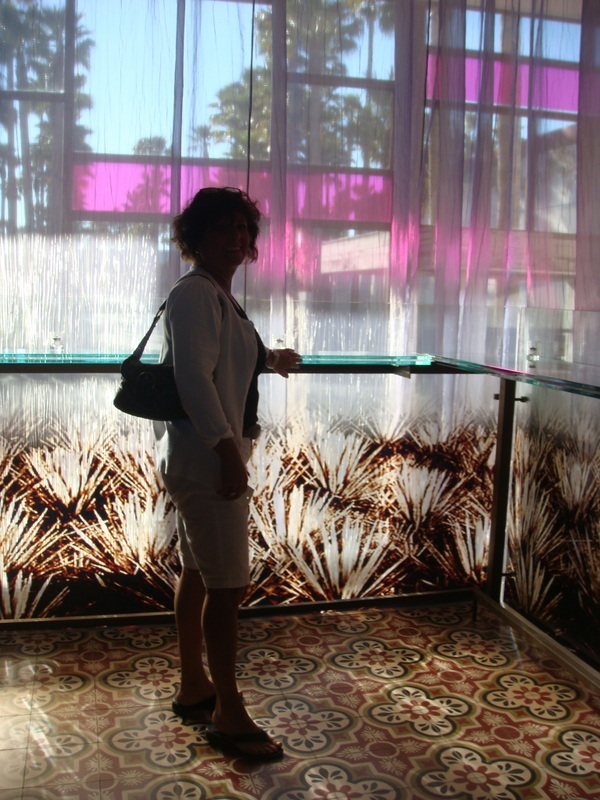 Evelyn finds joy in posing everywhere she goes! 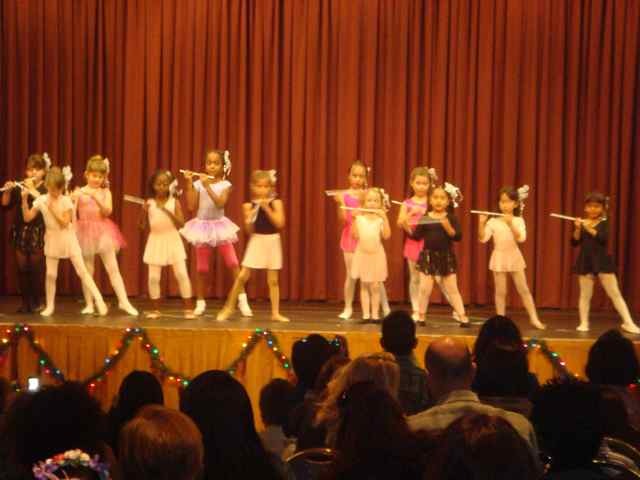 Evelyn’s Nutcracker Recital through the City of Lakewood Recreation & Community Service Department. Local ballerina Kristen Power performs en pointe for Evelyn’s students. 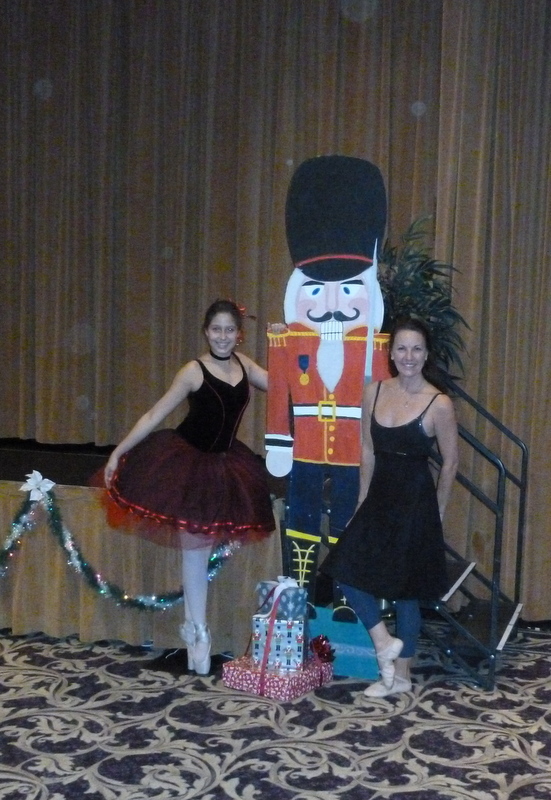 Local ballerina Kristen Power poses en pointe with Evelyn by the Nutcracker Prince that Evelyn’s husband made for the Nutcracker Recital. 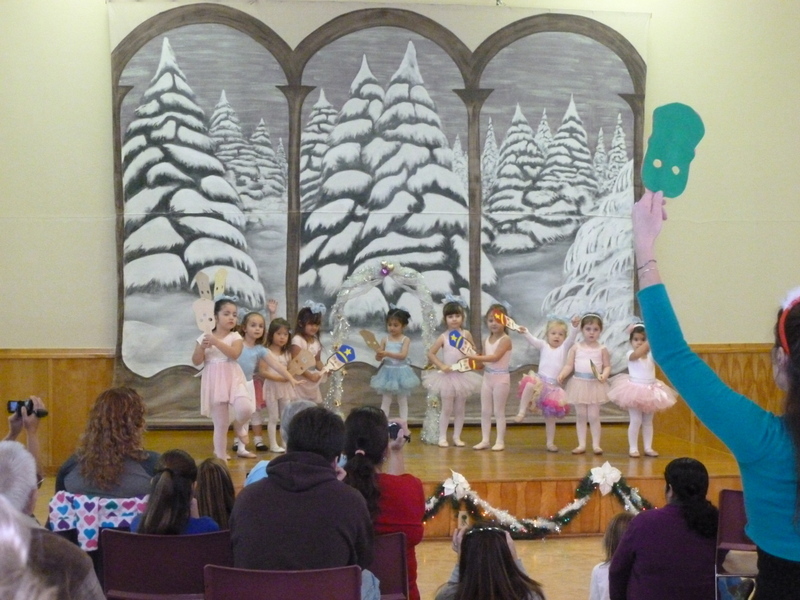 Evelyn’s students perform at a Nutcracker Recital, with a new backdrop created by Evelyn and her husband. 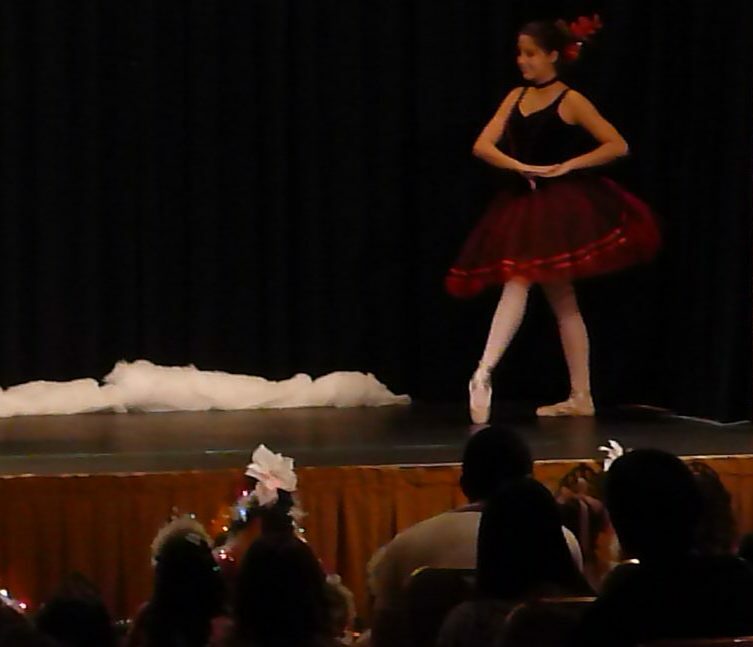 Local ballerina Kristen Power performs at the Nutcracker Recital, serving as an inspiration for Evelyn’s younger students. Evelyn does a handstand in Laguna Beach.